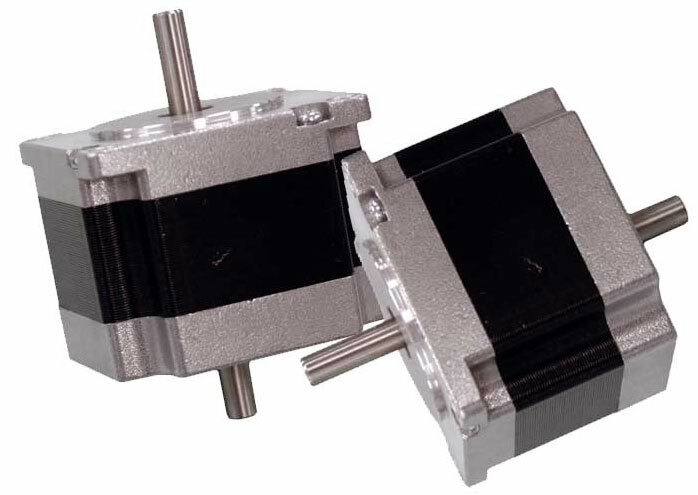 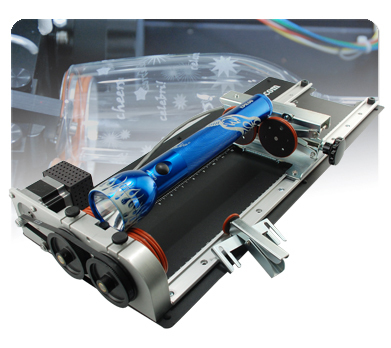 The Epilog Zing Laser starter series is Epilog's small format, high-quality engraving line. 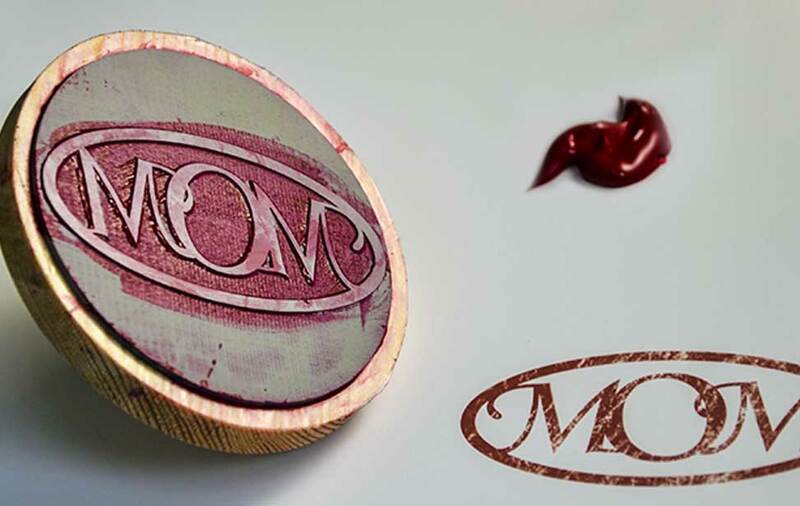 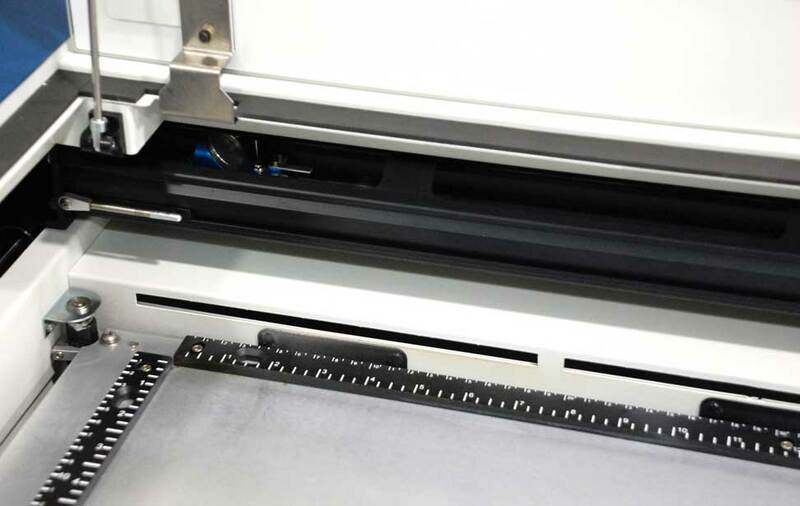 The perfect desktop laser cutter for everything from home use to starting a business, the Zing Laser provides high-quality engraving and cutting, at a low cost. 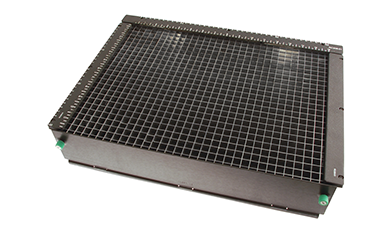 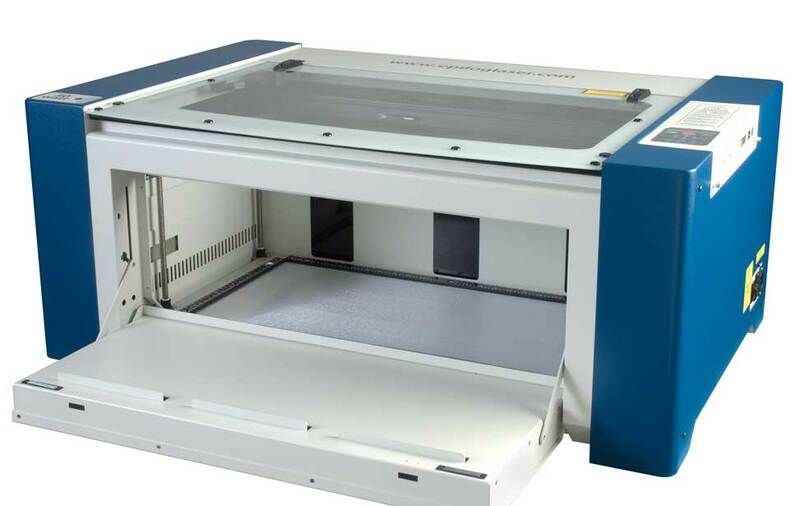 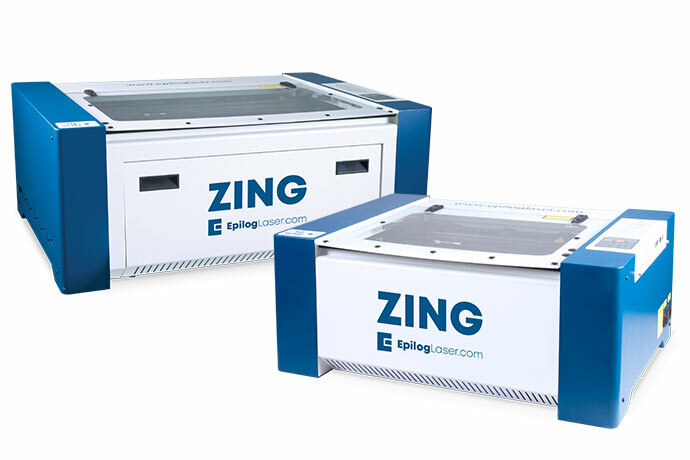 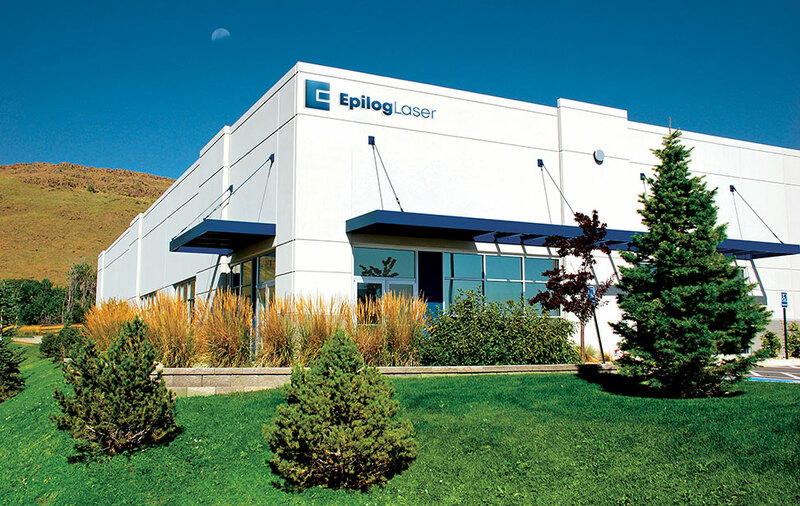 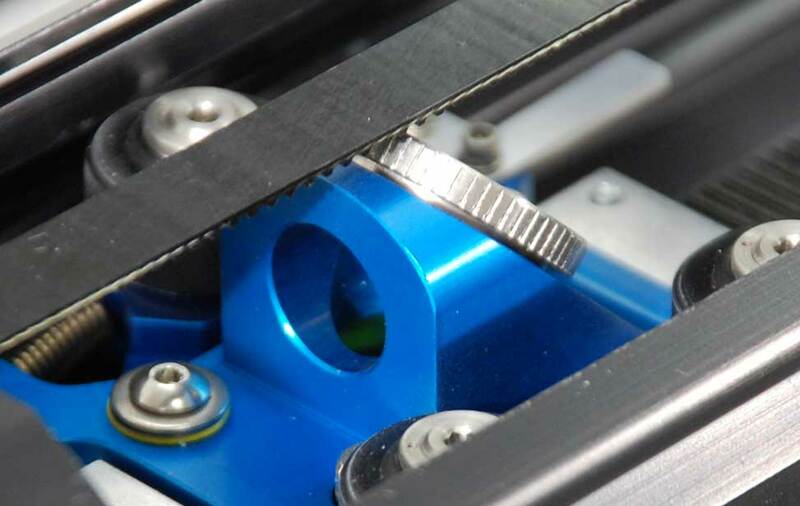 Epilog's smallest laser, the Zing 16 laser machine, features a 16" x 12" (406 x 305 mm) work area with 30 and 40-watt laser options, while the Zing 24, provides a larger 24" x 12" (610 x 305 mm) work area with 30, 40, 50, and 60-watt laser options. 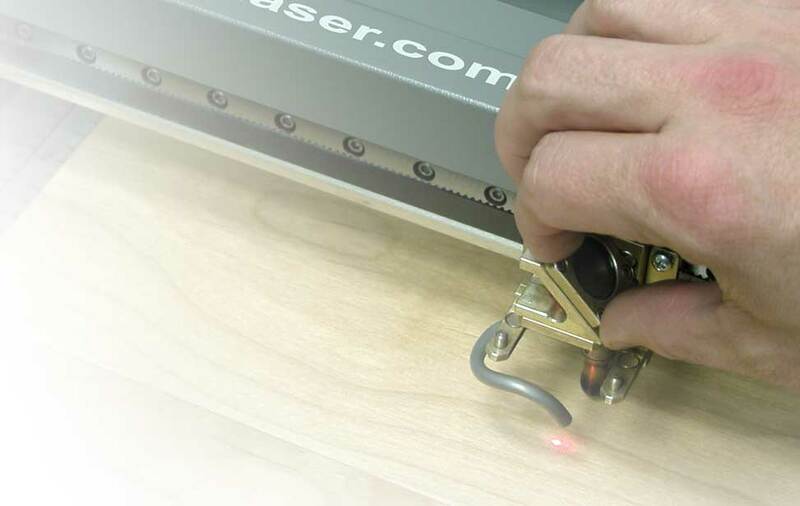 And we're proud to say the Zing Lasers are 100% designed, engineered and built in the USA! 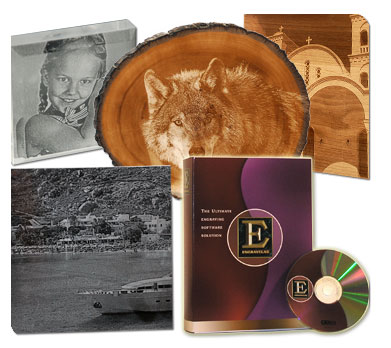 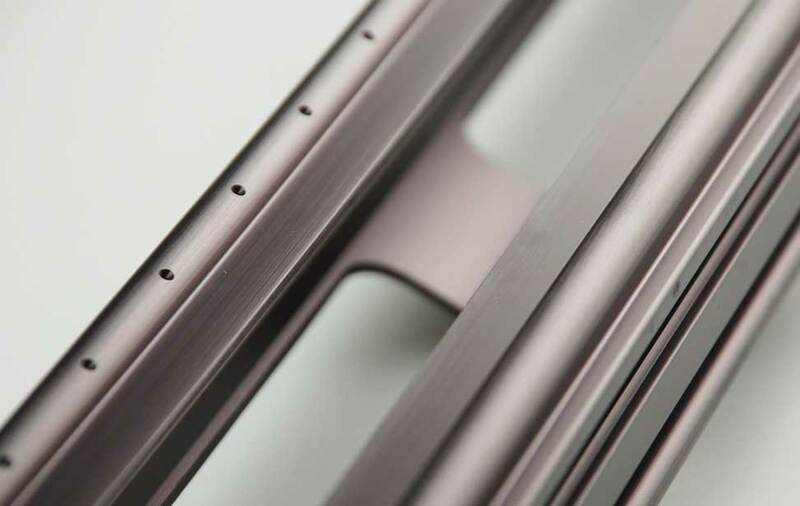 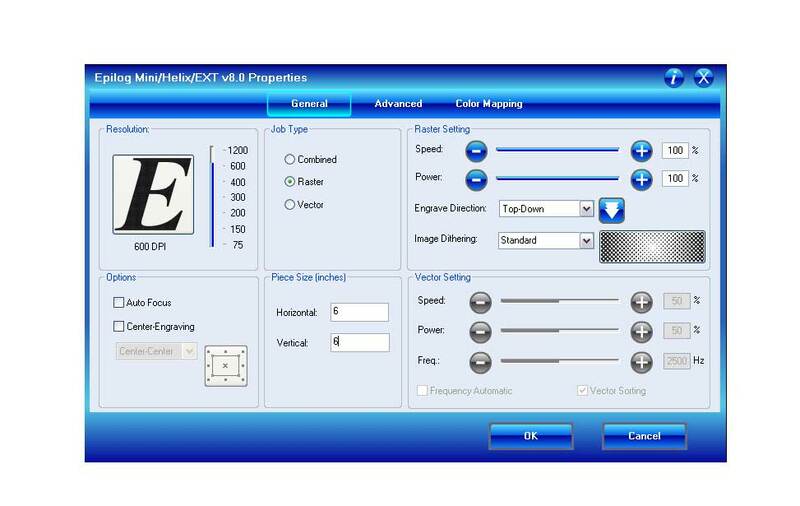 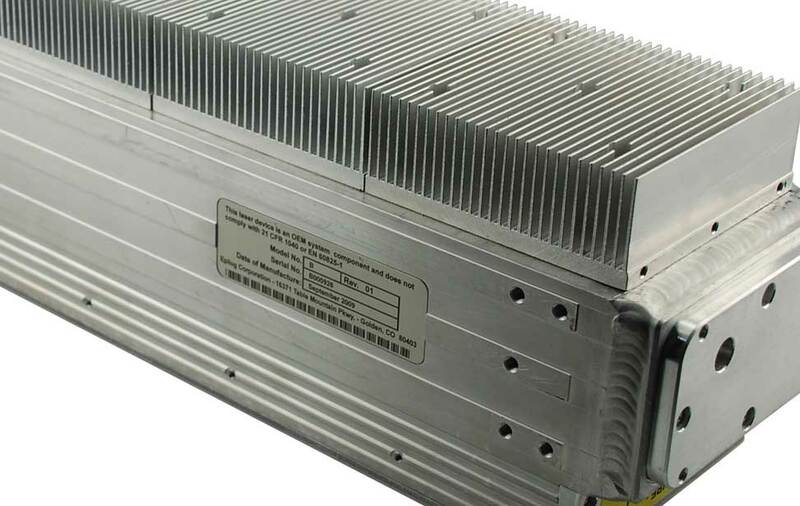 The high-quality features of the Epilog Zing Starter Series provide a user friendly experience, and work in conjunction to provide you with the industries best engraving and cutting quality available in a small format laser system. 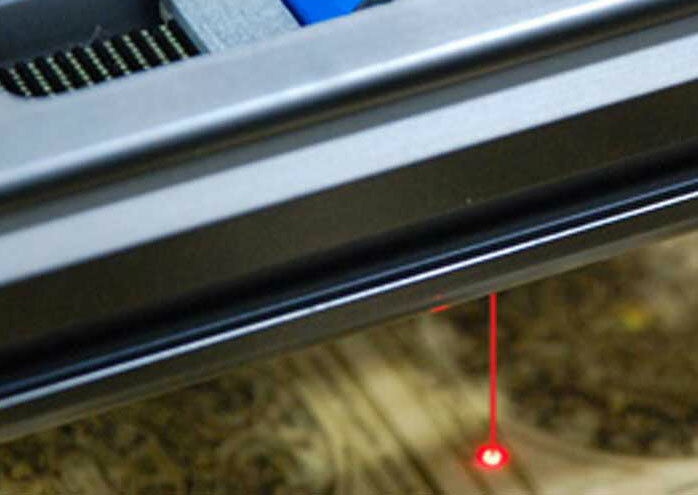 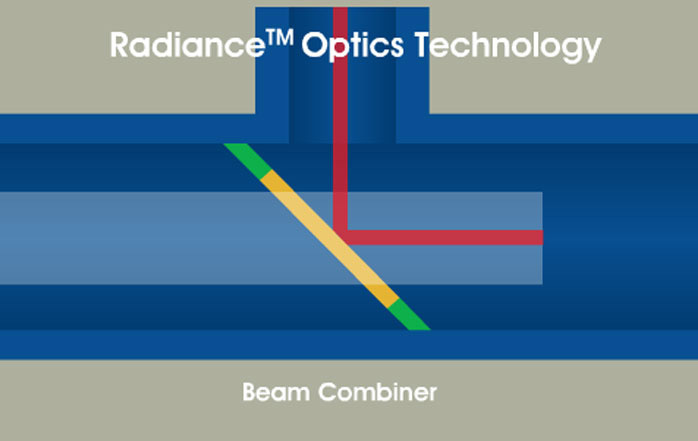 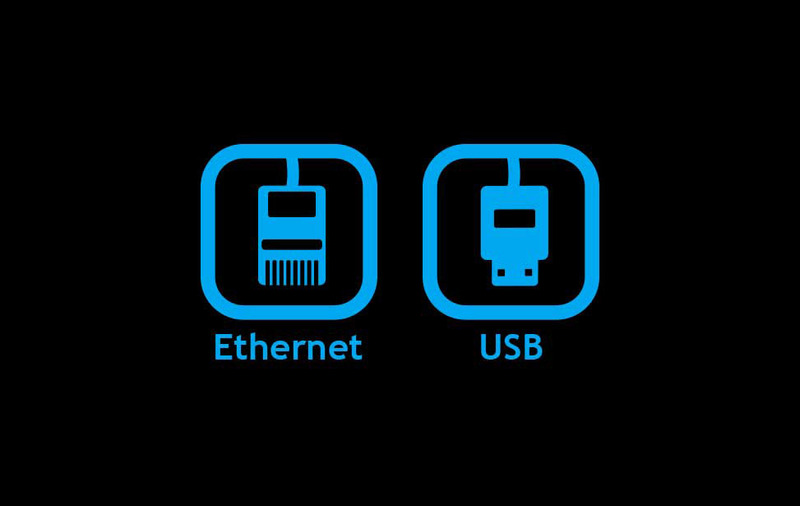 The Zing Laser series features built-in Ethernet, USB, and a new wireless connection for more options for networking your laser. 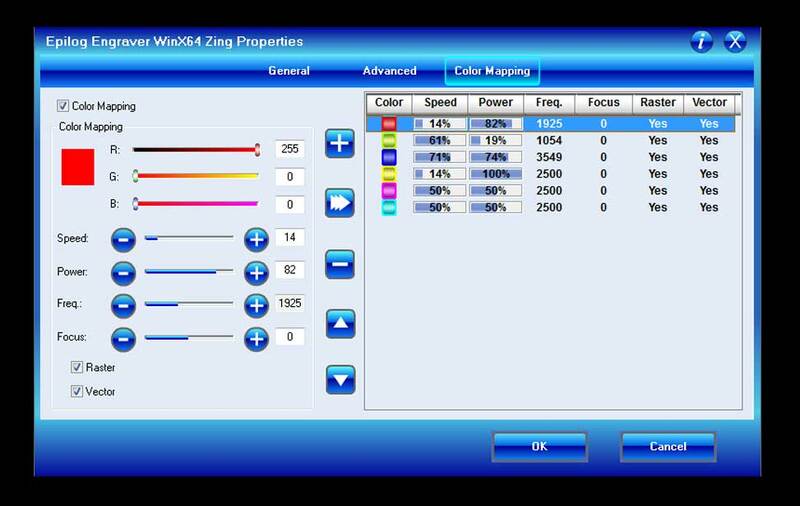 Please send information and pricing on the Zing Laser.